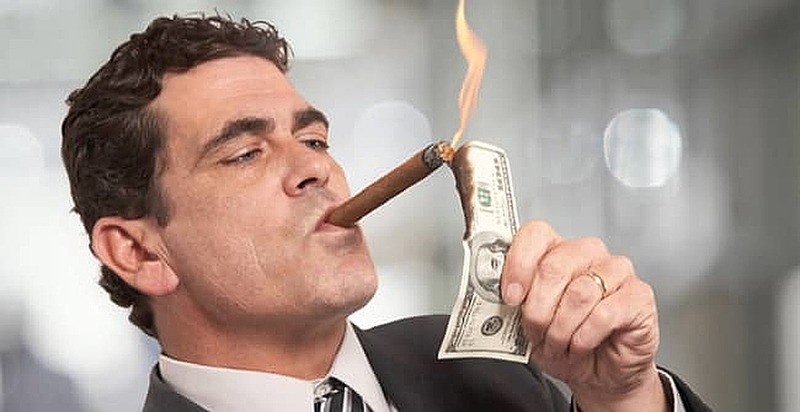 Just in case you weren’t entirely convinced about the growing wealth gap in America – and the rest of the world for that matter – credit cards that cater to the ultra-rich are popping up everywhere. These exclusive cards often offer the best rewards and elite perks, like access to private jets and personal shoppers, that allow high net worth individuals to reward themselves for all their hard work. With some of these prestigious cards being made out of actual gold or other precious metals and encrusted with diamonds, they may just be the ultimate status symbol. But if you’re thinking of rushing out and grabbing one of these top-tier credit cards, think again. Most are available only by invitation and only to those whose vacation budgets exceed the annual income of the average American. So just what credit cards are millionaires using? Here are six of the most exclusive and elite cards used by the wealthy. This exclusive credit card is one of the more impressive ones you’ll see. 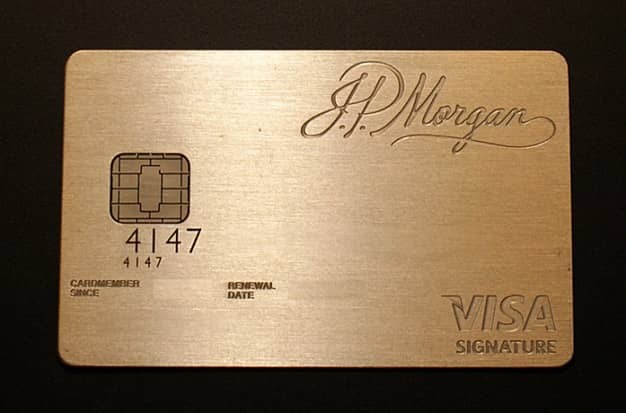 It’s made of actual palladium and gold, etched with the cardholder’s information and account number. It is available only to those high net worth individuals who have an investment banking relationship with JP Morgan’s wealth management brokerage. With a fee of only $595 a year, cardholders are lucky enough to not be charged for foreign exchanges, late payments, cash advances or overdrafts. There isn’t a spending limit, either. 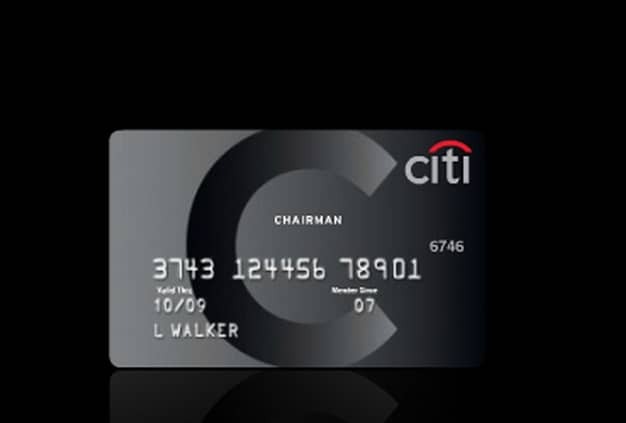 Similar to the Chase Palladium card, the Citi Chairman Card is open only to holders of a Citigroup brokerage account. It comes with a $300,000 credit limit and a relatively low annual fee of $500. This card also has perks such as 24-hour concierge service, travel upgrades, access to private airport lounges and more. If you weren’t approved for a Chairman Card, consider opening one of our awesome travel cards to get excellent perks of your own. This is the official name of the legendary American Express “Black” Card – arguably the prestige card that started it all. 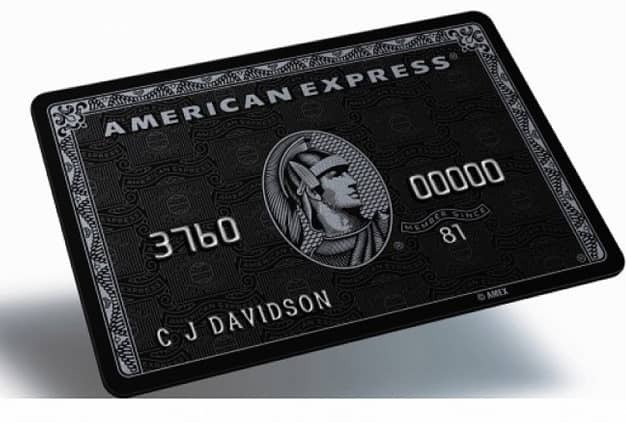 In order to qualify, a holder of the also prestigious American Express Platinum Card would need to have charged $250,000 or more in the previous year. If they’ve met that impressive goal, invitees will have the privilege of paying a one-time fee of $7,500 and an annual membership fee of $2,500. Of course, they’ll also have the honor of holding one of the most exclusive credit cards in the world. Naturally, the benefits that come with the card are impressive: a dedicated concierge and travel agent, complementary travel tickets for companions, free nights at select hotels, access to numerous airport clubs and plenty more. 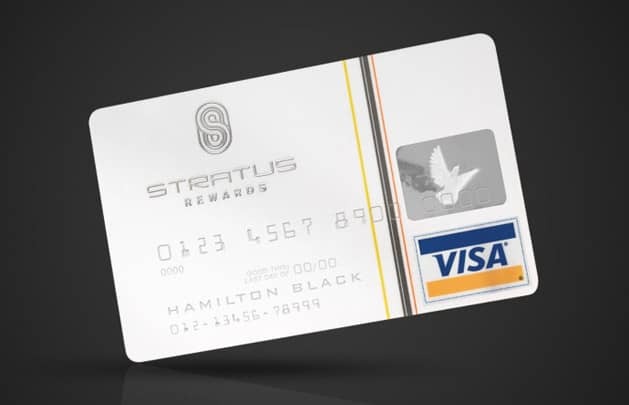 In contrast to the Black card (although nearly as exclusive) is the Stratus Rewards Visa “White” card. This card is also only available by invitation and only to high net worth individuals, although membership is a relatively affordable $1,500 a year. For this fee, cardholders get reward points they can use for things like private jets or charter flights, as well as luxury hotel upgrades and other perks. While Americans may not be familiar with Coutts Bank, it’s known in the U.K. as the bank to the Royal Family. 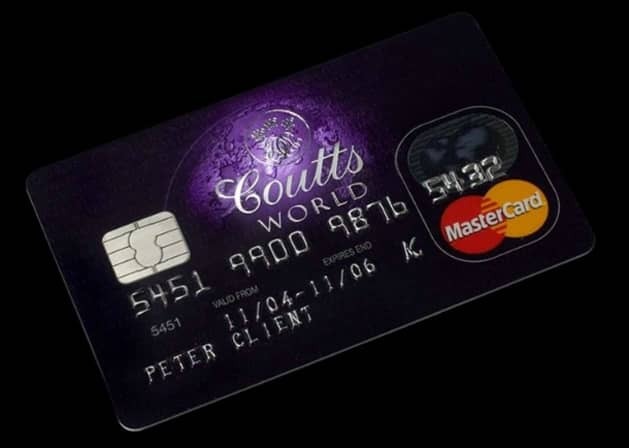 The Coutts World Silk Card is therefore suitably exclusive and rare. To be invited to carry this card, an individual must have at least $1 million in a Coutts account. It goes without saying the perks are equally outrageous: concierge services, extensive worldwide travel insurance, access to more than 700 exclusive airport lounges and numerous VIP offers with travel and retail companies. If you’re not royalty yourself, you can still find credit cards with awesome points and rewards. 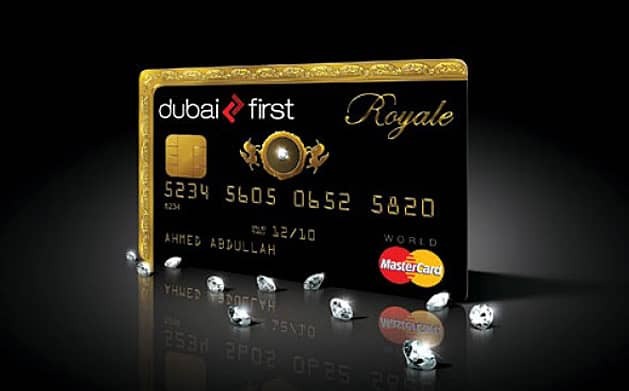 Undoubtedly the most ostentatious of all prestige cards, the Dubai First Royale Card is trimmed in gold, with a diamond set in its center. As you might expect, this card comes with no preset spending limit and is obviously intended for people who don’t need to worry about interest rates or annual fees. As for the card’s perks, the bank simply states that its round-the-clock team attempts to meet the cardholder’s requests, no matter what they are. Nice. Since most of us will never need to worry about carrying one of these ultra-prestigious cards ourselves, we can only imagine the luxurious uses they get put to. But you don’t have to be a millionaire to carry a card that unlocks prestigious perks. Some of the top-tier consumer credit cards, like the highly rated Chase Sapphire Reserve®, offer many of the same elite bonuses, including lounge access and travel benefits. The card is even made with metal, giving it the same exclusive feel as many of its invite-only competitors. So, while cards made of gold or titanium may be out of reach for many of us, there are a number of solid options to help you enjoy some everyday luxury — without paying thousands in annual fees. Thinking about opening a credit card of your own now? Check out our hand-picked favorites!